If you're looking for a dedicated headphone amp, AURALiC's 'just' Taurus is the one as the company itself explained. The Taurus Pre is for folks who need a preamp—those who don't might want to check out the new Vega processor—then mean to also do secondary headphoning without the expense of another component. With its fully balanced gain stage and output buffer, the Taurus Pre is ideally mated to an equally balanced power amp where the stable mate Meraks make perfect partners of course. 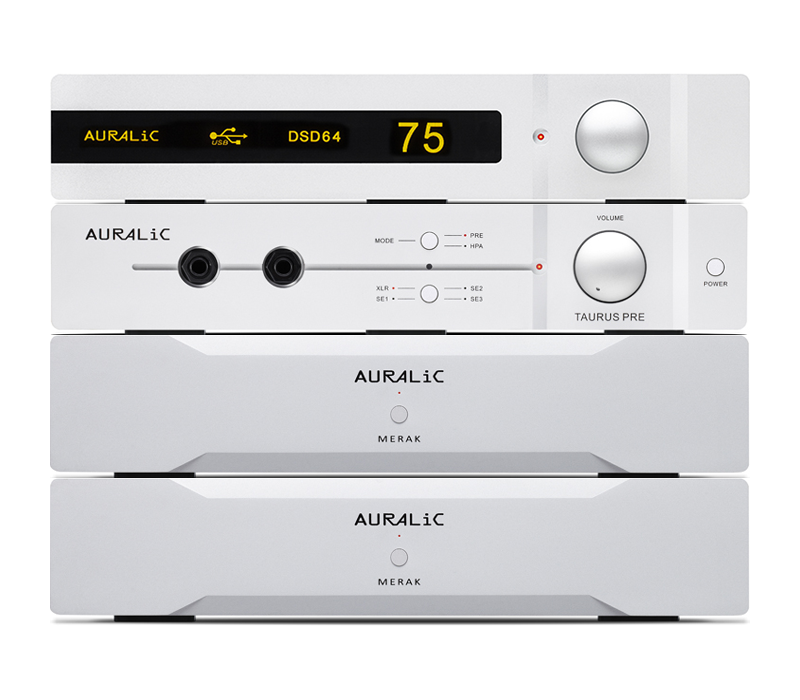 As all other AURALiC components before, the Taurus Pre is petite but potent. Free from deliberate voicing—6.3mm outputs excepted due to increased treble energy in that app—this machine exemplifies modern high-resolution sound focused on the visual elements of the playback experience. 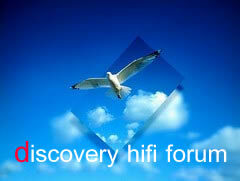 Those are crisp fast transients, first-rate separation of paralleled or interwoven musical strings, high ambient recovery and as a result well-sorted dimensional soundstaging with precise image allocation and pronounced layer differentiation. Build quality is tops, operation straightforward and value high as has by now become the company's byword.